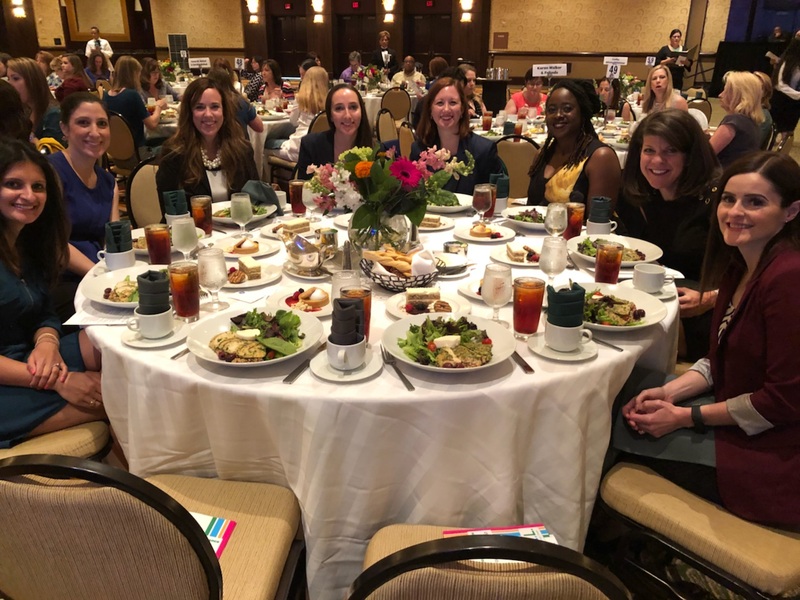 Members from Baker Hughes, a GE company, DistributionNOW, Ellwood Group, Halliburton, NOV, Oil States International, Pumpco Energy Services and Schlumberger were on hand to support the Girls Scouts of San Jacinto’s “Success to Significance” luncheon on May 3. The event helps support local Houston Girl Scout programs, including leadership development, for the nearly 58,000 girls who are served across a 26-county region. Attendees heard from Angela Shipman, who was given the National Woman of Distinction award, Girl Scouts of the USA’s highest honor. Shipman launched Rewire Society, a movement to eliminate stereotypes and embrace diversity. 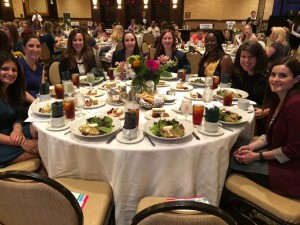 The luncheon also featured a panel on Women in Leadership, with speakers from Girl Scouts of the USA, Accenture, Texas Instruments and Energy XXI Gulf Coast, Inc.
PESA served as a sponsor for this event and champions industry efforts to promote diversity.